I wanted to give you a quick reminder that this Saturday, Nov. 16, is Craft’za! Last year’s show was a huge success, and I can’t wait to see you all there tomorrow. 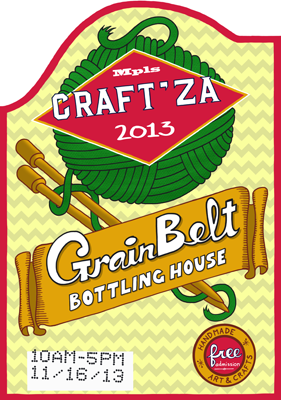 Here’s a link to the Grain Belt Bottling House, where the show will take place. redshoes26 will be there with the other awesome vendors from 10am – 5pm. 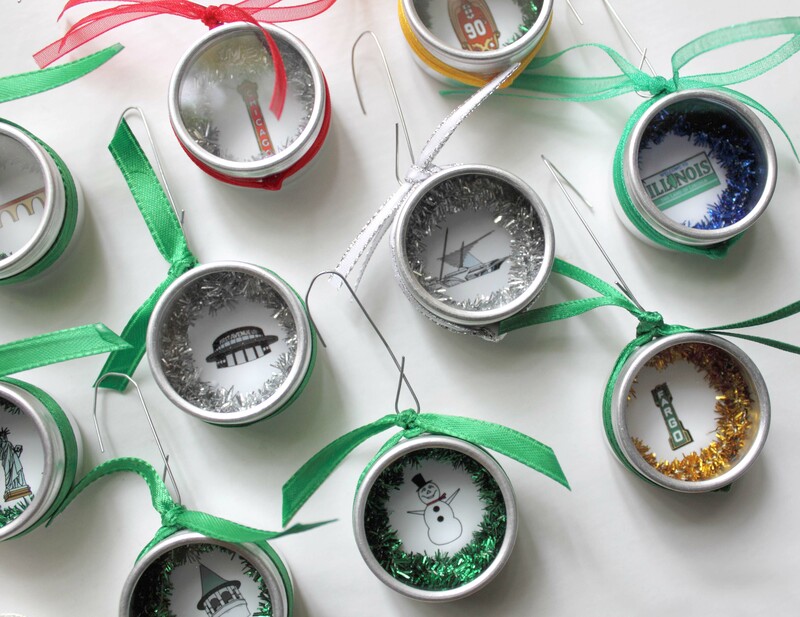 I’ll have with me all kinds of State Icons, new boxed card sets, and mini State Icon ornaments. There’s free parking, and the event is free to attend. And there will be food trucks! Food trucks! Bring a friend and come to Northeast Minneapolis! Eek! I’m so late in posting this, but you still have a bit of time to plan for it, eh? I mean, you probably keep weekends free this time of year, just to hit up art shows to do your holiday shopping, right? 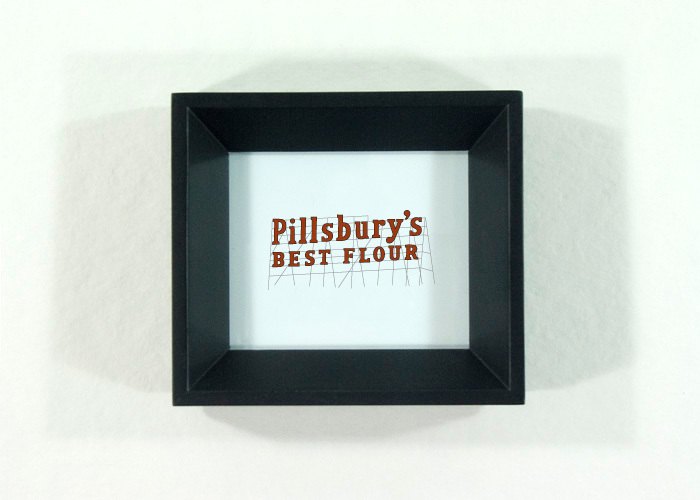 Since you mostly buy your gifts locally, and as often as possible, handmade, right? I thought so! This Saturday, Nov. 17, find me at Craft’za, the new holiday show brought to you by the planners behind the popular summer show, Craftstravaganza. Craft’za is from 10 a.m. – 5 p.m. at The Soap Factory in Minneapolis. There’s free parking, and the show is free to attend, too. I’ll have the usual suspects for sale: Minnesota Icons, new Minnesota Icon ornaments, greeting cards (including holiday cards), giclee prints, and paper jewelry. I’m looking forward to this show, and hope you are, too. There will be more than 70 cool vendors, so it’ll be worth your time to make a stop. See you there!